JVC DLA-X7900WE D-ILA projector lets viewers see the details even in the brightest highlights and darkest shadows with the new 4K e-shift5 technology that employs completely new algorithms to realize even higher definition and improved 4K picture quality. 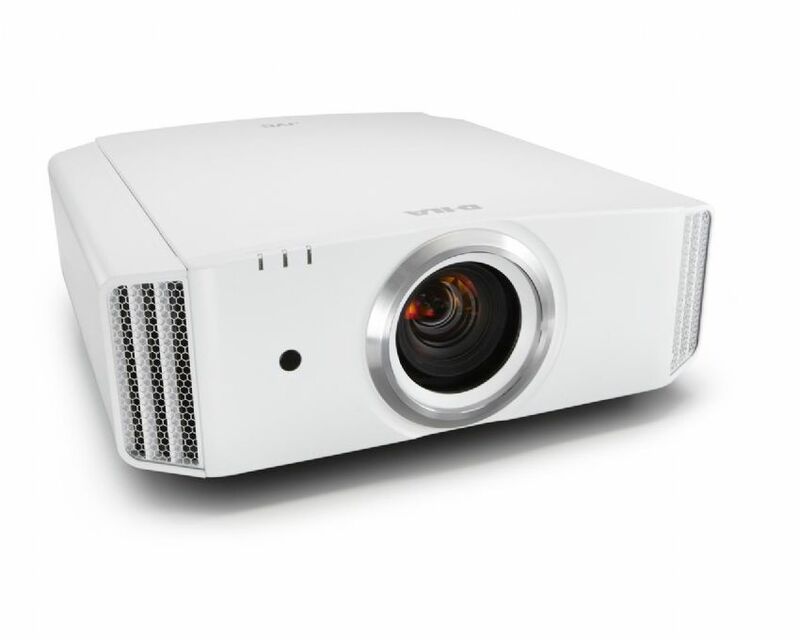 The projector is designed deliver dynamic HDR images with a several manual controls including HDR Auto Picture mode, Picture Tone, and Bright/Dark level gamma adjustment, added with an all-new colour profile that is 20% brighter. Complies with the HDMI/HDCP 2.2 standard, and best of all the projector also features user-friendly technologies to create images that match the viewing environment and enhance viewing experience.